Using a methodical and analytical approach we carefully control all variables and minimize assay artefacts (eg due to ligand or reagent/biosensor depletion, compound interference, time dependency). Our liquid handling capabilities make complex matrix experiments simple to construct and interpret. 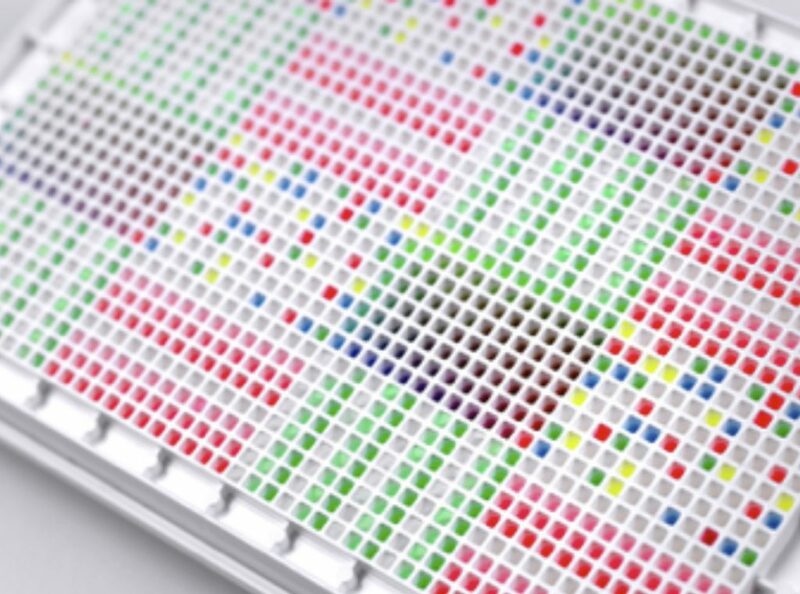 We have experience and capabilities to deploy a wide range of detection formats, from fluorescence (FRET, TR-FRET, FP) and luminescence (BRET, complementation assays, reporter genes) through to full spectral scans. In addition to our high spec plate readers we have access to a wide range of imaging technologies, from HCS to single cell kinetics. © Copyright 2018 Excellerate Bioscience.